Please visit our many venues throughout the city of Santa Clarita. Art work is for sale, and many of the artists invite commissions. ​25% commission paid on sales to SCAA. For dates and times of changes out, please contact Meryl. Voted Best Custom Framing in the SCV, owners, Randy and Rose-Marie Burzynski are framing experts and well versed in designing and producing the right framing look for your art pieces. ​They have offered wall and easel space in their store for SCAA members to display their art work since opening. They prefer that artwork be “unframed” unless you have them frame a piece for you of course. Each artist will be featured for one month at a time thus increasing the number of artists able to display more frequently. Artist receptions are encouraged and welcomed. FASTFRAME offers all SCAA members a 20% discount on all custom framing. 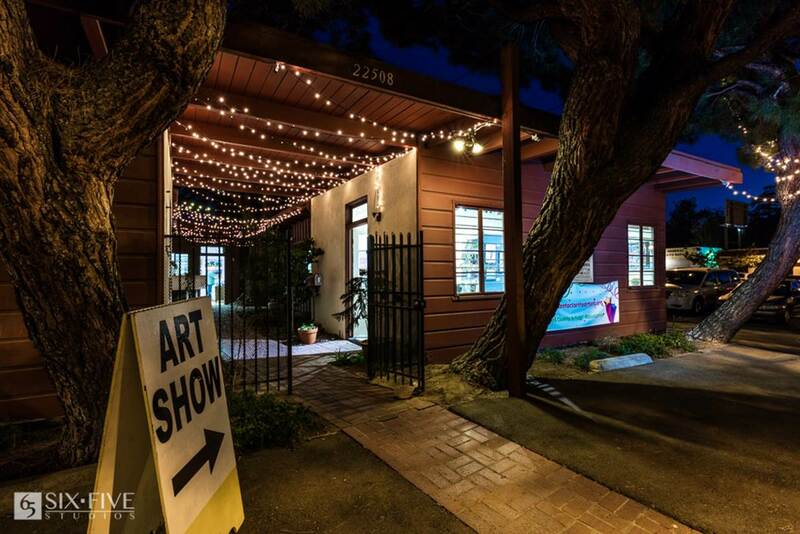 You are encouraged to stop by and speak with Randy & Rose-Marie about your art as they enjoy getting to know all of the artists in the SCV. To apply please email 3 jpeg images of your work to FASTFRAME for consideration at valenciafastframe@att.net.